Online scratch cards at casino sites are the internet’s version of those inexpensive lottery scratch-offs that you can purchase at any convenience store. If you’re in the mood for quick and easy gambling but don’t feel like warming up the car and driving to buy your tickets in the real world, you can log on to any casino site to play the same game online. These are the best scratch card sites because they offer the great possible combination of security and game selection. I’ve known most of the brands listed here for years and can tell you from personal experience that they are all proud owners of perfect reputations for security and fast payouts. Each one also has a nice selection of scratch games with prizes that range from a few dollars to thousands of dollars. You can also take advantage of some juicy signup bonuses at these casinos. 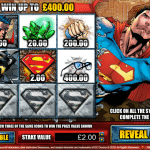 If you sign up for an account and make a real money deposit, each of the above gambling sites will give you extra money that you can use to buy additional scratch cards for more chances to win. 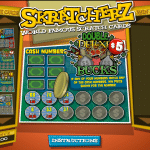 Scratch games sites vary in theme, purchase price and payouts but they all work in the same basic manner. You buy the card, scratch it off and hope for a prize. This is as simple as it gets in online gambling. The only thing you need to play is a little cash and a mouse to scratch your cards. 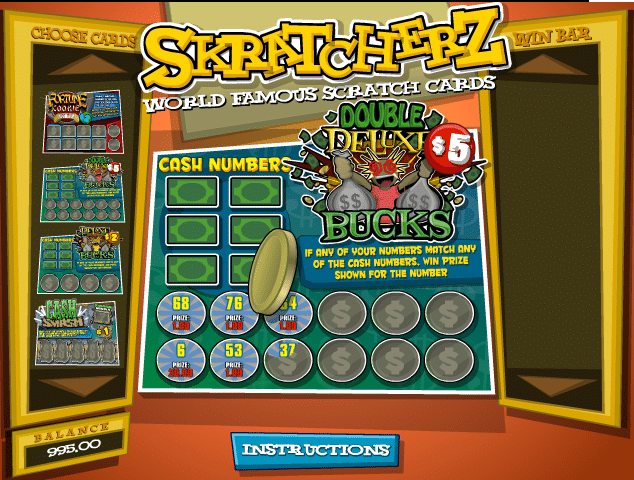 Even if you have zero experience with scratch cards, you’ll get the idea within seconds of playing your first game. In short, you purchase a card online and then “scratch” it using your mouse. The casino software will let you know right away if you win. Any winnings you earn are credited instantly to your betting account. This is why online scratch cards are also called “instant win games” by some. The exact rules may vary from one scratch card to the next. For example, one card might award prizes if you scratch it off and reveal three of the same symbols. Another card might have what it calls a “winning symbol” and give you prizes if you get a matching symbol when you scratch the card. Prices for scratch cards generally range from $1 to $5 (or £1 to £5 depending on where you live). Cheaper cards tend to have lower prizes and fewer chances to win. More expensive cards offer larger max payouts and/or more chances to win. In some cases, you can choose how much you want to pay for each card. Your prizes are then awarded as multiples of whatever you paid. These games offer payouts in terms of “coins.” If you pay $2, for example, a 20 coin payout would be worth $40 in real money terms. Online scratch cards are pretty much a lottery. There’s little in the way of strategy apart from making sure you keep your gambling under control. Keep your wagers small in relation to your bankroll and set a loss limit to avoid losing too much money when luck isn’t on your side. Normally, this is where I would tell you to look at the payout odds and choose the scratch cards with the lowest house advantage. The only problem is that information isn’t known. You may know what the potential payouts are, but it’s anybody’s guess as to how often each payout is triggered. Simply put, there’s no way to know which scratch cards are the best for your money. 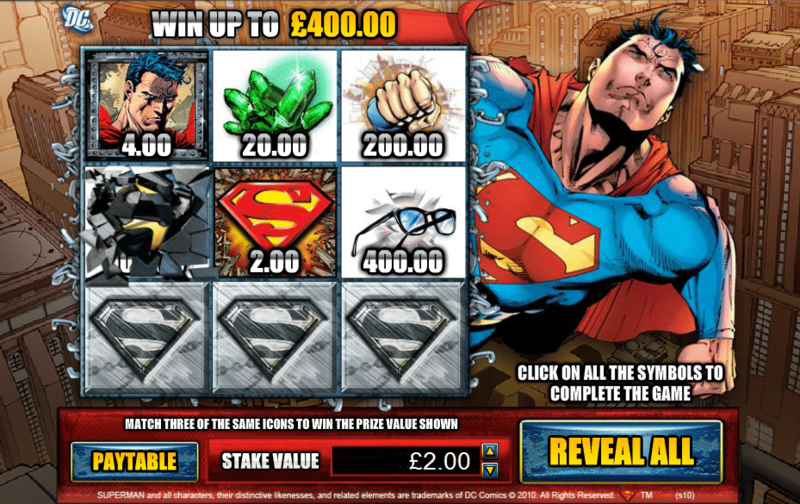 You can safely assume most scratch card gambling has terrible odds for the player. It’s impossible to determine what the exact house advantage is, but casinos love scratch card players. Gambling sites are always offering first time deposit bonuses and reload bonuses just for slots and scratch cards, so that should tell you something. The best piece of advice I can offer is to treat online scratch cards the same way you would normal old-fashioned lottery tickets. This is a game of pure luck and something to play on a whim or as a guilty pleasure. This is not the game to play if you want to get serious or use your brains to earn money. They are a lot of fun and sometimes even pay large jackpots, but they are 100% pure luck.